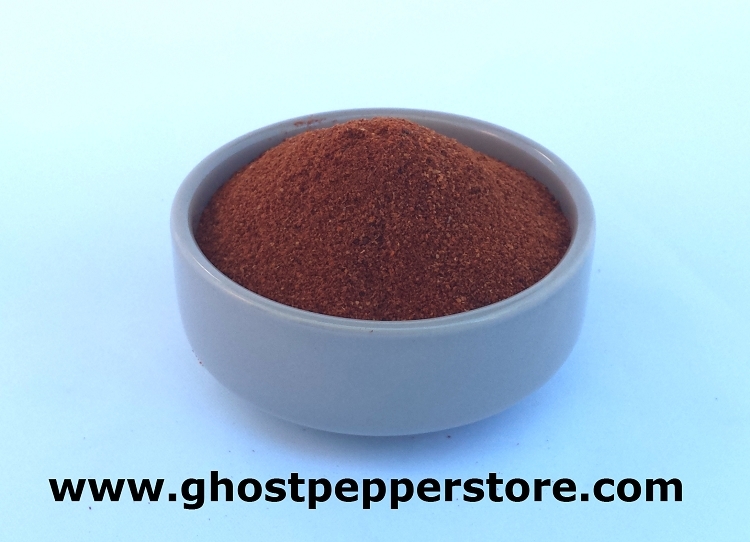 The dried Trinidad Scorpion Moruga powder is one of the hottest you will find on the market today! With average heat well over 1,400,000 SHU it is even hotter than Ghost Pepper powder. Supplies are limited. Copyright The Ghost Pepper Store. All Rights Reserved. eCommerce Software by 3dcart.